During her BA in Dance Theatre at Trinity Laban Conservatoire of Music and Dance, Laura had the opportunity to work with artists such as: Pompea Santoro, Bawren Tavaziva, Marie Gabrielle Rotie, Gary Lambert and Matteo Farigon. In addition she trained in Sweden, Stockholm, at the Balettakdemien for 2 weeks in 2010 as well as taking part in a placement with Motionhouse, 2011. She went on to become a member of Transitions Dance Company in 2012/13 touring internationally works by Tom Dale, Lauri Stallings and Augusto Corrieri. 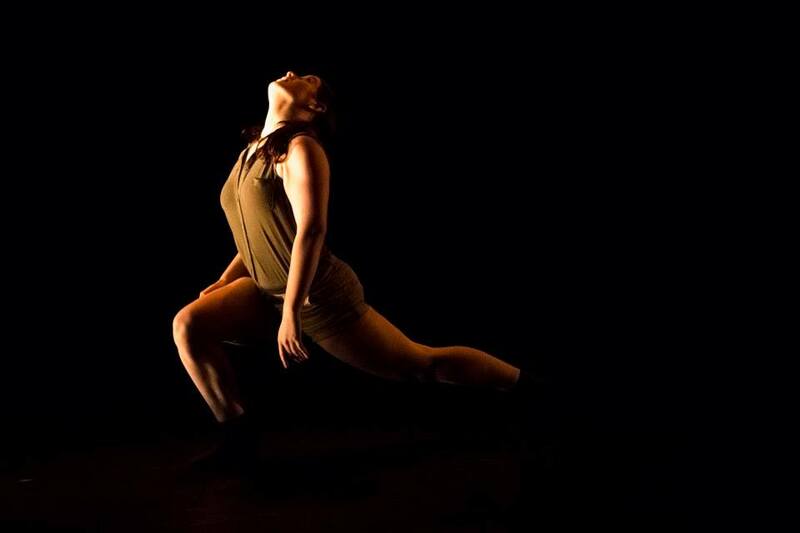 Alongside Transitions Laura completed her MA in Dance Performance in 2013. Since graduating Laura has been working with various artists and performed with: Beautiful Creatures Theatre (a site specific project), Masha Gurina (flamenco infused movement), CoDa Dance Company (performer and facilitator for participants with neurological disorders) SKADooSH Dance Company (dance theatre for families) BROUHAHA International (carnival performance in UK, India, South Africa) and MonixArts. Laura is currently working as a freelance dance teacher for Green Shoes Arts teaching adults with learning disabilities and seated dance for the elderly. Laura has been a key part of the DFDC team since 2013. She is an extremely expressive and versatile performer, who pushes boundaries within a creative process.